Are you a Yarra Ranges resident or organisation with a great community project or idea? Are you keen to learn about what local grants and funding are available and how to apply? 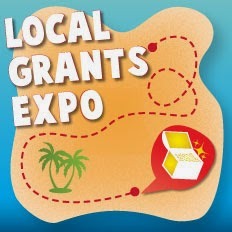 Then the free Local Grants Expo is for you. Come in for a chat, pick up some information or catch a mini seminar and meet with local grant makers from government, business, community and the philanthropic sector.